Youth avoid seeking help for mental health problems due to public stigma. Arts-based educational interventions aim to reduce such stigma among youth in high income countries. However, limited evidence exists in low and middle income settings. 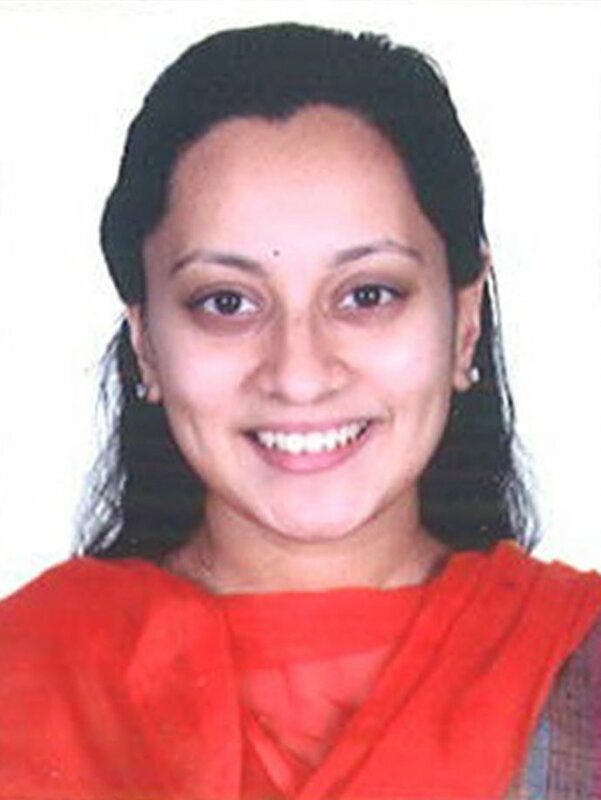 In this seminar, Shivani Mathur Gaiha will describe her project conducting two systematic reviews and meta-analyses, and scoping activities to develop CREATORS, a six-week, pilot arts-based educational intervention among youth in India. Results of a mixed methods, quasi-experimental pre and post controlled evaluation study conducted in Hyderabad, India to ascertain its feasibility, acceptability and impact will be presented. Participatory co-creation of art made the subject of mental health interesting, relatable and highly acceptable to participants. CREATORS intervention participants reported more favourable intended behaviour towards people with mental health problems, including the willingness to live with, work with, live nearby or continue a relationship with someone having a mental health problem. Increase in knowledge about mental health and positive changes in attitude towards people with mental health problems were other outcomes. Minor adaptations to the CREATORS intervention and a future, large-scale trial are proposed to assess its effectiveness.